We're pumped to be opening our doors (very soon - woo hoo!) in the great state of Texas! Located in the the Houston Heights Neighborhood, we'll become the new best friend you never knew you wanted. Can you guess what those tiles are made out of? 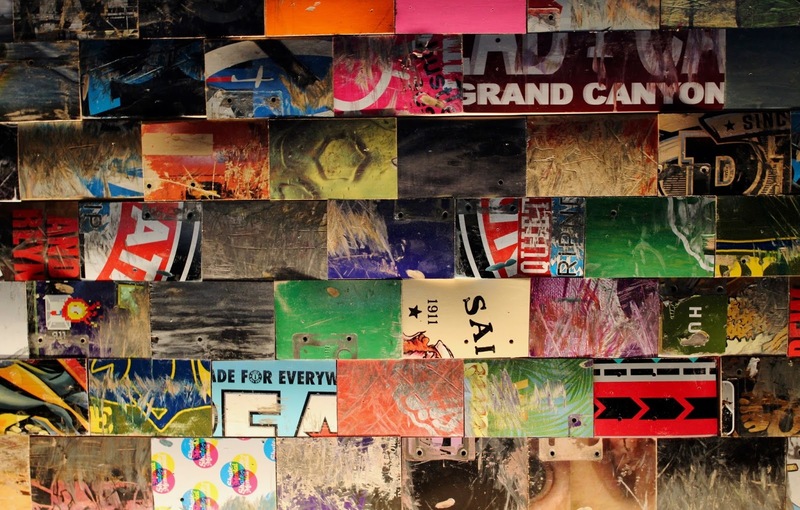 HINT: What has fours wheels, a deck and can shred? 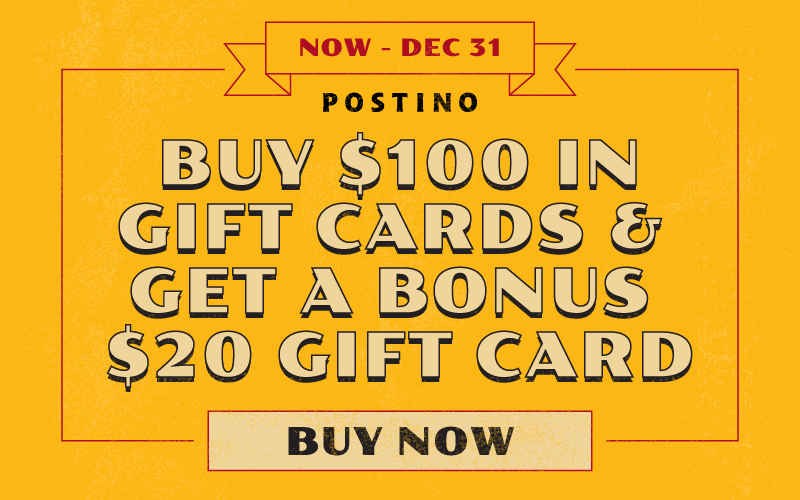 We'll be announcing Postino Heights opening date VERY SOON! 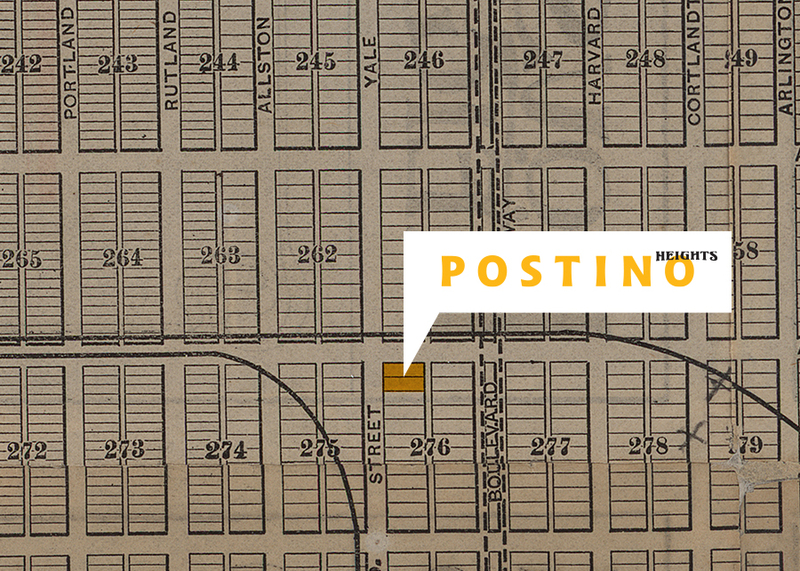 Fun fact: In 1914, Lot #276 of Houston Heights sold at a cash value of $4375.00 (dang). 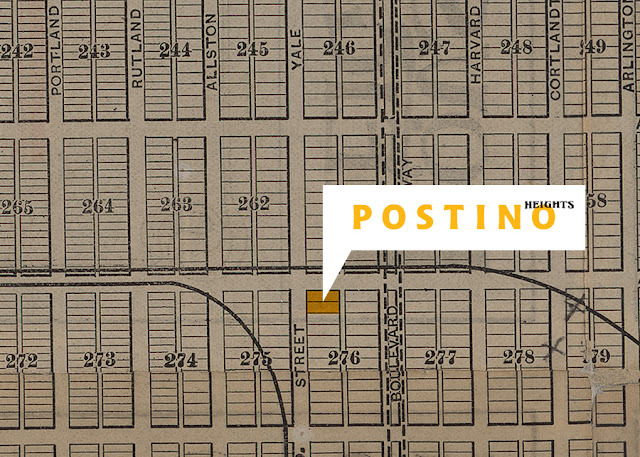 In April 2018, Postino Heights will open its doors on the grounds of Lot #276. Houston has provided us with a unique historic building to implement our adaptive reuse program; bringing it to life with our good vibes. We're stoked to nestle ourselves into Heights' community with its eclectic and communal feel. Check out our locations page here.